For participants at the London Tech Ladies workshop on How to use coaching skills to develop as a leader. The first tool is the Leadership Circle which you can use as a coaching model for many life and work situations. The second tool is a set of sample GROW model questions that you can adapt to suit your style. 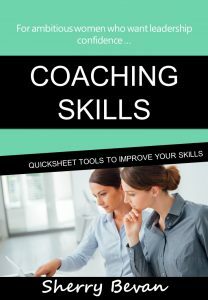 Click HERE to request your free copy of Coaching Skills Quicksheets today. In the conversations that I have with women, when we talk about balancing work and life, it always comes back to how to get more done in your day. 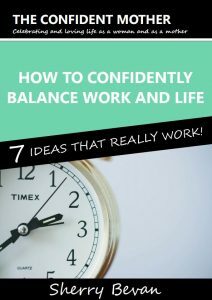 If that’s you too, you’ll love this free download sharing on How to confidently balance work and life – 7 ideas that really work! Click HERE to request your free copy today. Grab a copy of this activity which I do at all my workshops and which will help you to understand what’s most important to you: Discover your Core Values in 5 Easy Steps. Inevitably there’s a lightbulb moment or two when we do this. One client realised why she’d hated her job from three years ago even though on paper it looked to be the perfect role for her; her hate for that job was stopping her from applying for similar roles. But it wasn’t the job, it was the employer because her core values were in conflict. 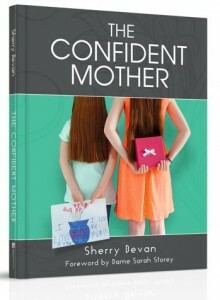 The Confident Mother book is available to order online. You can read a sample chapter here. Want more tips and secrets to being a confident mother? Sign up to my weekly mailing.